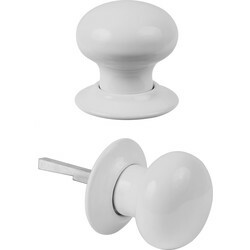 Complete the style of interior doors with our range of mortice door knobs. 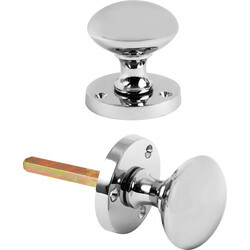 At Toolstation, we stock a variety of finishes including glass, brass and chrome mortice door knobs. 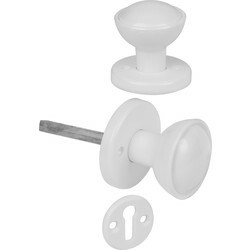 Each of our mortice door knobs and sets are complete with bars and screws for simple installation. 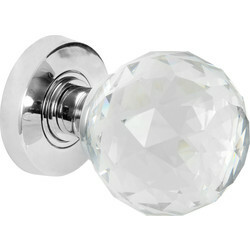 Add a glamorous touch to a room with glass mortice door knobs. The faceted texture gives a crystal-like appearance and instantly makes any door look elegant and refined. 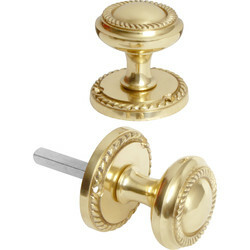 Create a vintage feel with our range of Victorian mortice knob sets. 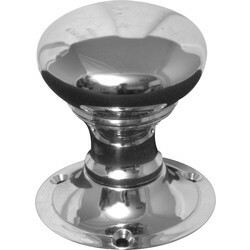 Mortice door knobs are available to buy in three different materials. 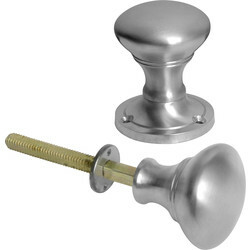 Choose between chrome, satin chrome and brass mortice door knobs to find the perfect colour and finish. 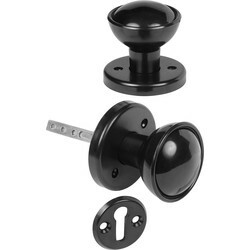 This set of mortice knobs are a compatible fit with rim locks. 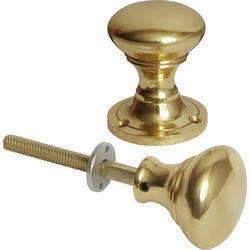 Our range of mortice door knob sets are available to purchase in three traditional finishes. 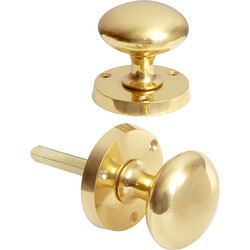 Select from a choice of Victorian brass, Georgian brass or Victorian chrome mortice door knobs to add classic character to any door.